Manchester United have offered Vancouver Whitecaps youngster Alphonso Davies a trial, according to reports in The Sun. The 17-year-old is very highly rated, and has been tipped for a bright future, as the Red Devils appear to be ready to pounce. The club is said to be waiting on the Whitecaps for a response on whether they will allow him to spend January at the Theatre of Dreams or not. The Canadian club is believed to be willing to let their starlet have a crack at making it into the academy of one of the world’s best clubs, and could confirm the move soon. Davies is traditionally a winger, and despite being only 17, he has already been called up to the Canadian national team, where he has managed quite a brilliant record of three goals in six appearances. His evident potential is displayed further by the fact that he made his debut for the Whitecaps at just 15 years of age. If he does sign for United, Davies will join up with a number of other fellow rookies whose glowing potentials have been spotted by the club’s scouts. 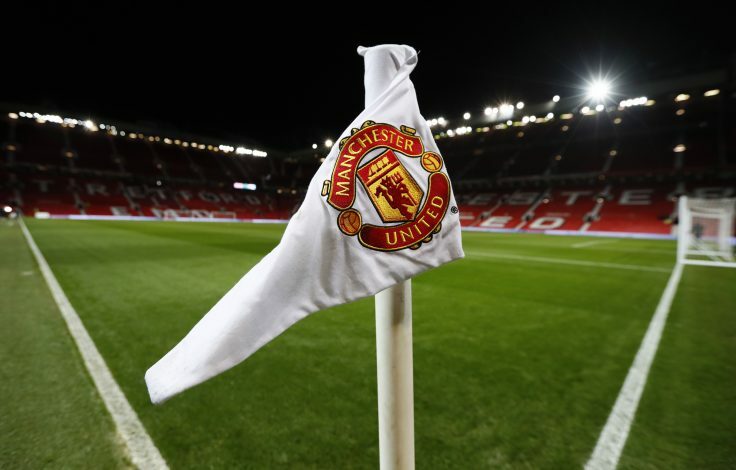 Tahith Chong, Aliou Traore, and Charlie McCann all recently secured moves to Old Trafford, while Eliot Matazo and Lucas Gomes have also been linked to the English giants.